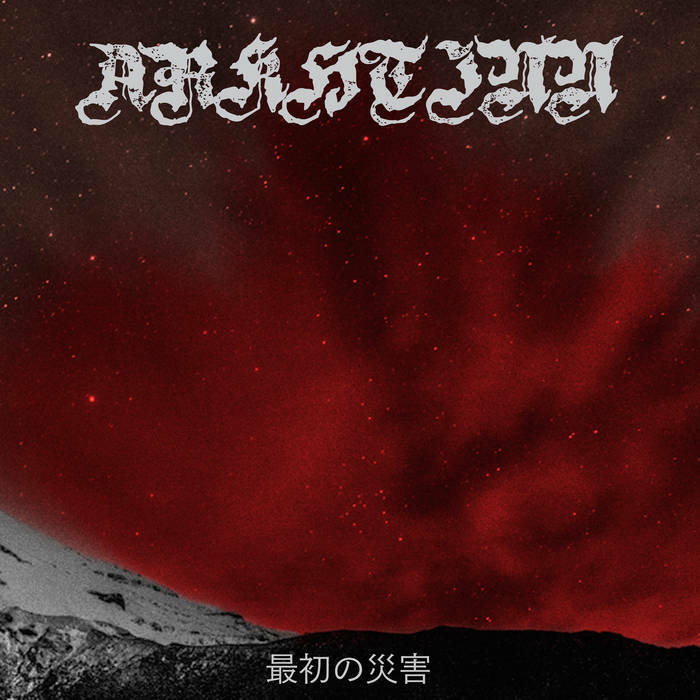 Today’s quick review is quite black metal heavy and from all over the world. Enjoy. Blackened death from the Ukraine with massive folk influence, Sectorial blends spiritual folk remedies with harsh blackened death with big time focus on the black metal aspects of vocals, production and overall sound. 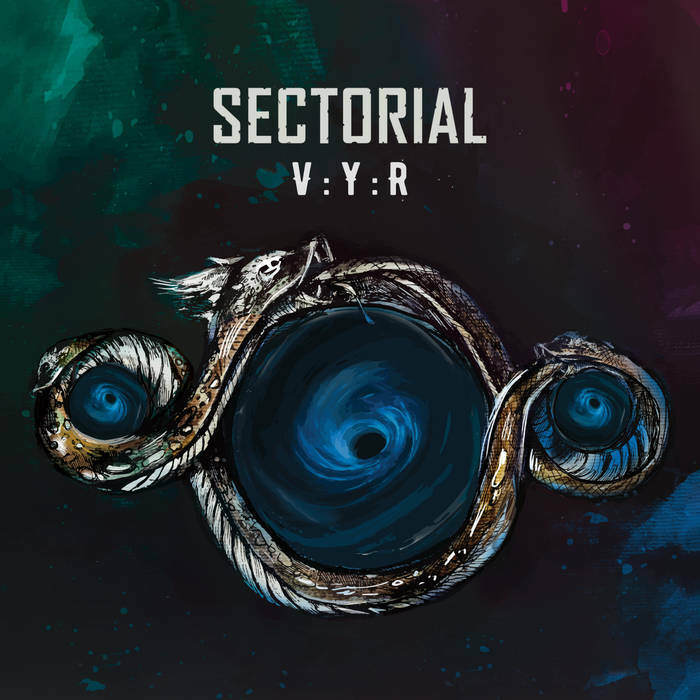 If you’re a fan of Panopticon, Wolves in the Throne Room and Saor then you’ll dog what Sectorial is doing on this release. Definitely give this a listen. Purest form of black metal I have heard so far this year. Loud guitars create the landscape, bashing drums compete with scowling vocals then briefly we seek solace within the keyboard induced atmosphere. There is a lot to like here on this new album, especially if you are into Leviathan, Burzum and Xasthur. The music cuts the cold air and left me feeling depressed and hollow. Just as it was meant to do. Nothing groundbreaking in terms of originality but it’s pure and true black metal. 2 tracks of utter consciousness altering material. The music from the instruments feels extremely distant as the atmosphere swarms and consumes me. Each song feels like a 20 minute anxiety attack in a nightmare. As maddening as it may be, sometimes it has a calming, reflective nature about it. While still wildly eerie, there is a lot here to absorb and concentrate on. This is the soundtrack to the universe collapsing. From the creators of Voidsphere, we have another project from the same collective of artists. 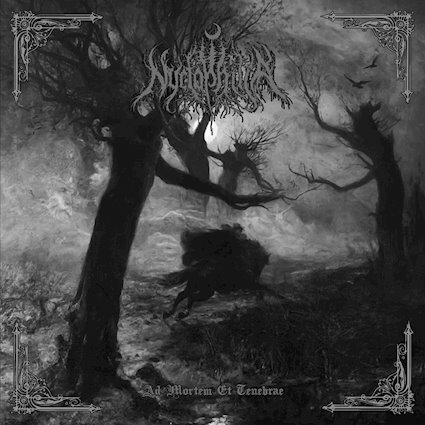 Released on the same day, both Voidsphere and Arkhtinn are magnificent atmospheric black metal endeavors. However, they have their own distinct sound. 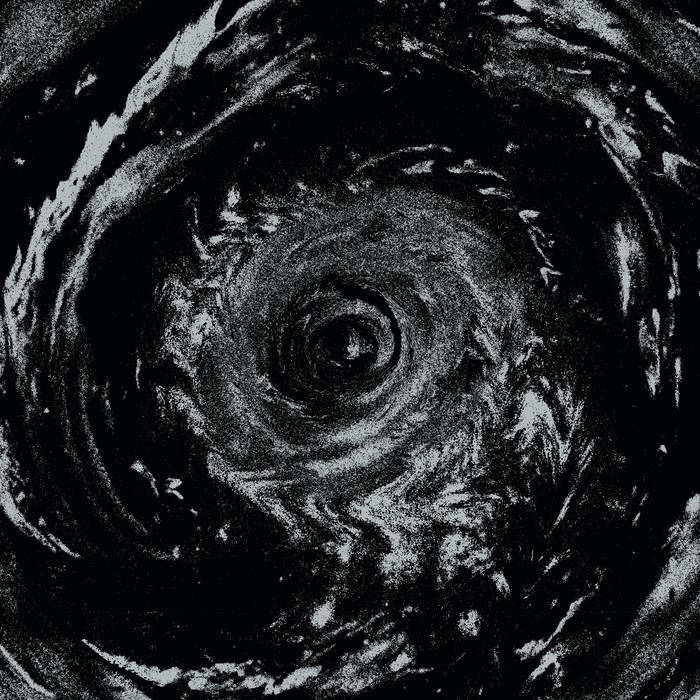 Read above for Voidsphere, yet Arkhtinn has more of a cold atmosphere to it that is not as isolating as Voidsphere yet equally as destructive and fiery musically. Much more emphasis on vocals and guitars on this project yet not sacrificing atmosphere in the process. This release is for fans of Paysage d’Hiver, Misthyrming and Darkspace.